If you’re plagued with dark circles or puffy eyes then you might want to take a look at one of the new offerings from Clinique. And if you have eyes that tend to disappear rather than pop, well, Clinique has a fix for that, too. The folks at Clinique sent over two products for me to check out, and I’m happy to pass them along. First, there’s even better eyes dark circle corrector. Formulated for all skin types, this sheer cream is clinically proven to lighten those dark spots by 30 percent in 12 weeks. The cream also moisturizes, and the cool steel applicator soothes the delicate eye area, especially if you place it in the fridge before applying it under each eye. Feels fabulous on tired eyes. There’s a hint of sheer color and a tiny amount of shimmer, just noticeable enough to brighten your eye area. It’s super hydrating and will make your under eyes feel petal soft, but make sure it’s completely absorbed before putting mascara on those lower lashes so that you don’t get smudges. 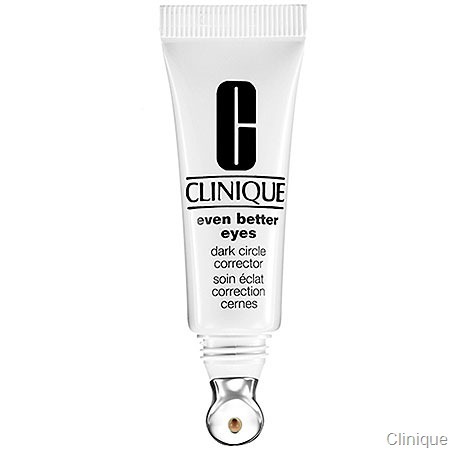 Even better eyes dark circle corrector sells for $39.50 and is available at all Clinique counters, Sephora and online. Years ago, a makeup artist told me that the way to make your eyes pop is not through mascara, which was my thought, but with a little eyeliner on the lid, which gives your eyes more definition. I’ve been an eyeliner fan ever since. Clinique’s quickliner for eyes intense make defining your eyes a breeze. Simply apply with one tip and smudge with the tiny sponge on the other. You’ll have a few moments to work it before the liner sets for the day. 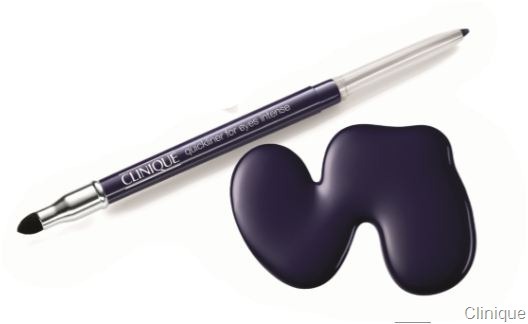 Unlike some pencil liners, Clinique quickliner intense features a soft formula that glides on smoothly. And there’s no messy sharpening since it twists to reveal more liner as needed. It comes in seven deeply pigmented colors, including Intense Midnight (think deep, dark blue) and the newest shade, Intense Ebony. Quickliner sells for $15 online and at Clinique counters.